Taking the first step to counselling can be a daunting prospect. So treating each client with compassion and care at every stage is the most important thing to me. 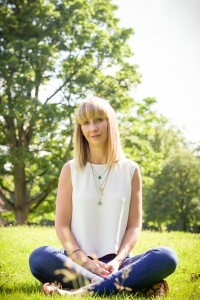 I work from three comfortable locations in Chorlton, Manchester and Lymm, and I’m a fully qualified counsellor regulated by the British Association of Counselling and Psychotherapy (BACP), which means I’m trained and experienced in helping people to work through their issues in a confidential and professional way. For me, it’s about supporting you from the very first time we speak. Being on hand to answer your questions about how I work, and talk through any worries you might have from day one, so you can make the choices you need with confidence. Ultimately, counselling is all about you. But at the beginning, you may want to know a little about me. So, simply explore my site to see how I can help, or if you’d prefer to have a chat, just get in touch.